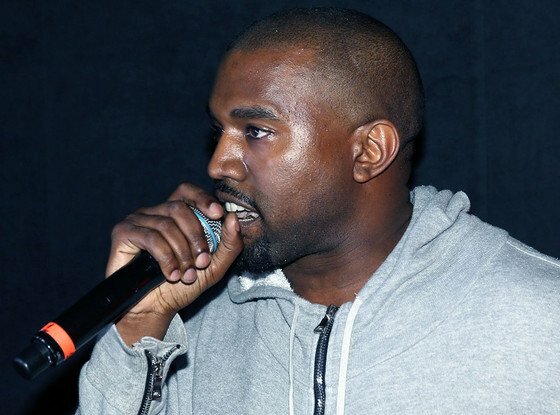 Footage from a listening party in New York City shows a vibrant and gracious Kanye West speaking about the making of his highly-anticipated album Yeezus. The follow up to his massively successful and gamechanging My Beautiful Dark Twisted Fantasy is set to drop on the rapidly approaching date of June 18th, along with albums from J. Cole and Mac Miller. In the video, Ye discusses artists that helped shaped the album's formation - which most notably include Justin Vernon of Bon Iver, Chief Keef, Hudson Mohawke, and handful of songs assisted by Daft Punk. Rick Rubin was also confirmed as the executive producer. Be sure to mark your calendars for the June 18th release date. There are no pre-orders.